Ei guys! 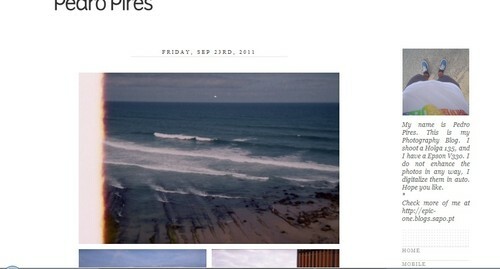 Just to say I have a new blog, is not finished yet (design), but its ON! There I have posted some pics today, from my first roll of film on my Holga. I will mantain this blog for everything else. Visit!